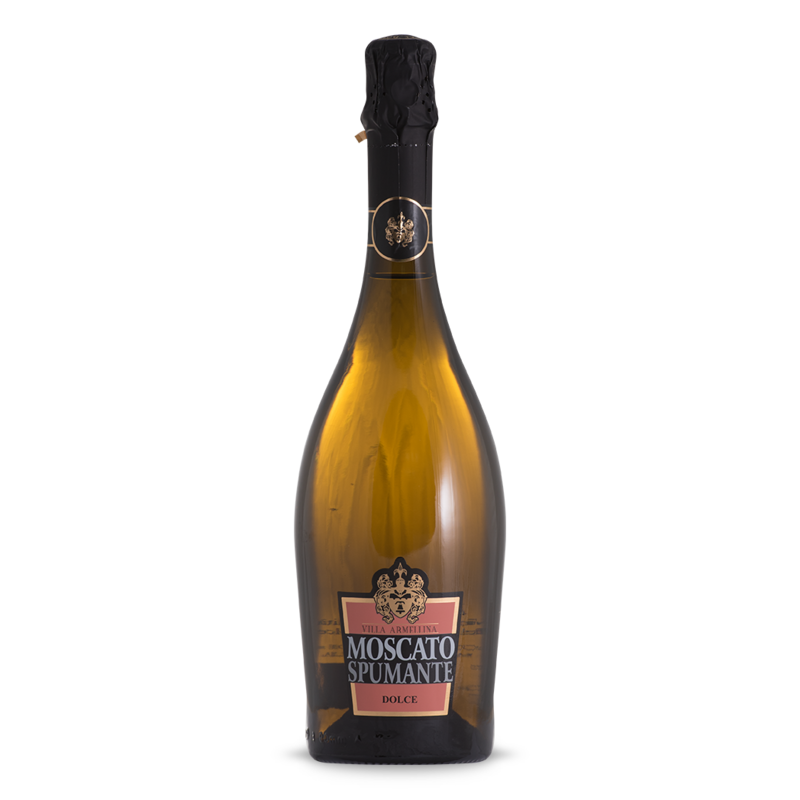 Sweet Moscato is one of Italy’s biggest export. 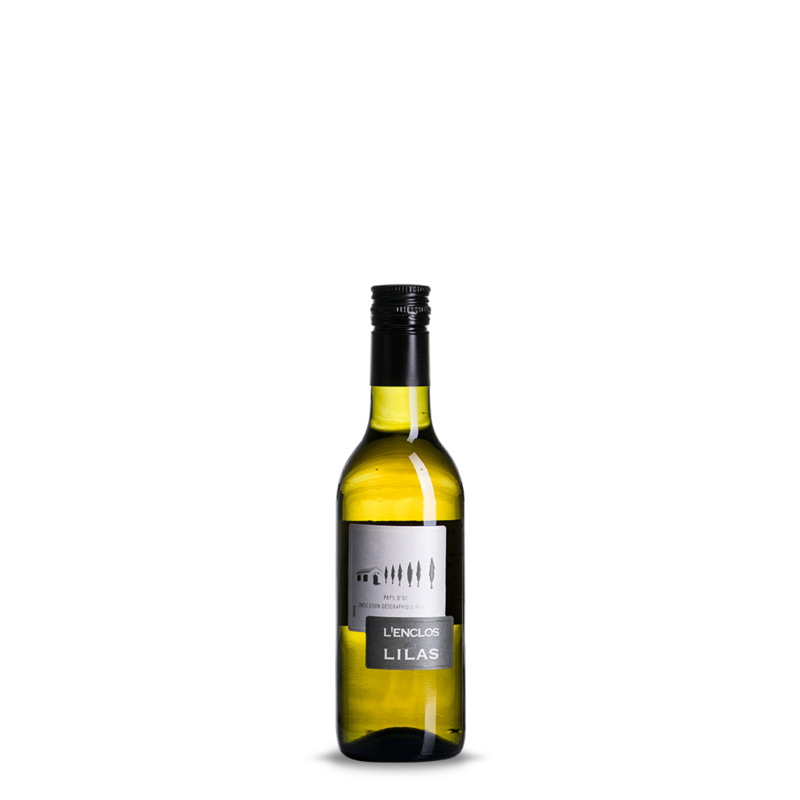 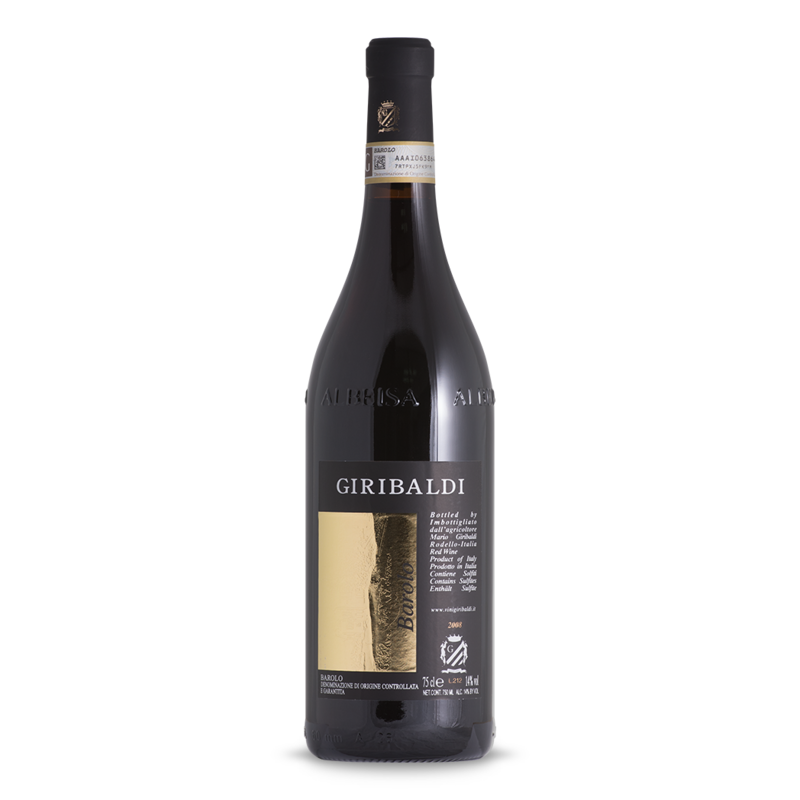 Produced in Veneto from Treviso area, its nose is intense and delicate at the same time, with scents of sage (aromatic herb of mint family) and tropical fruits. 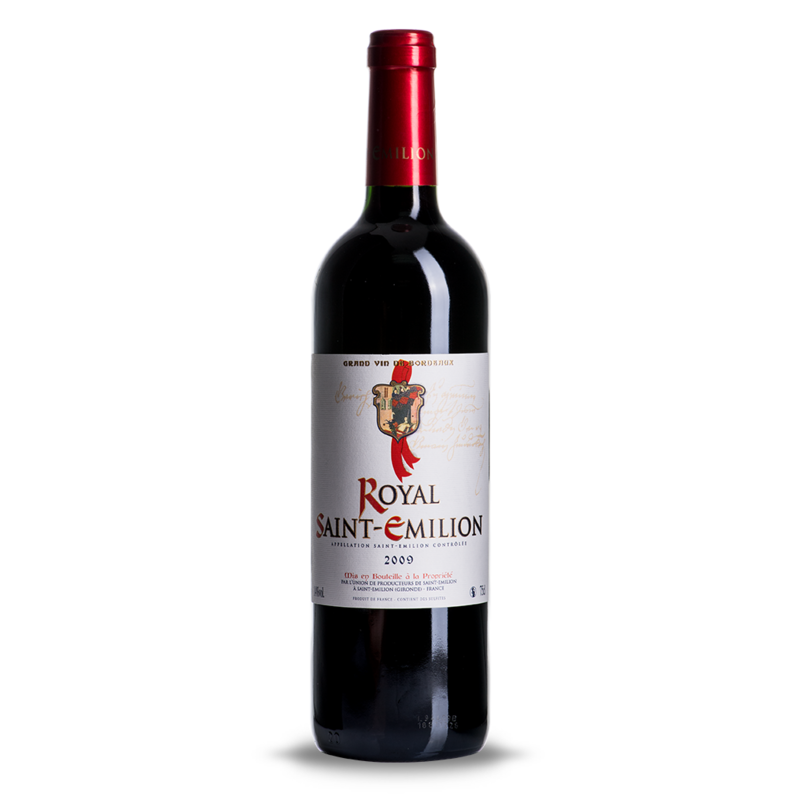 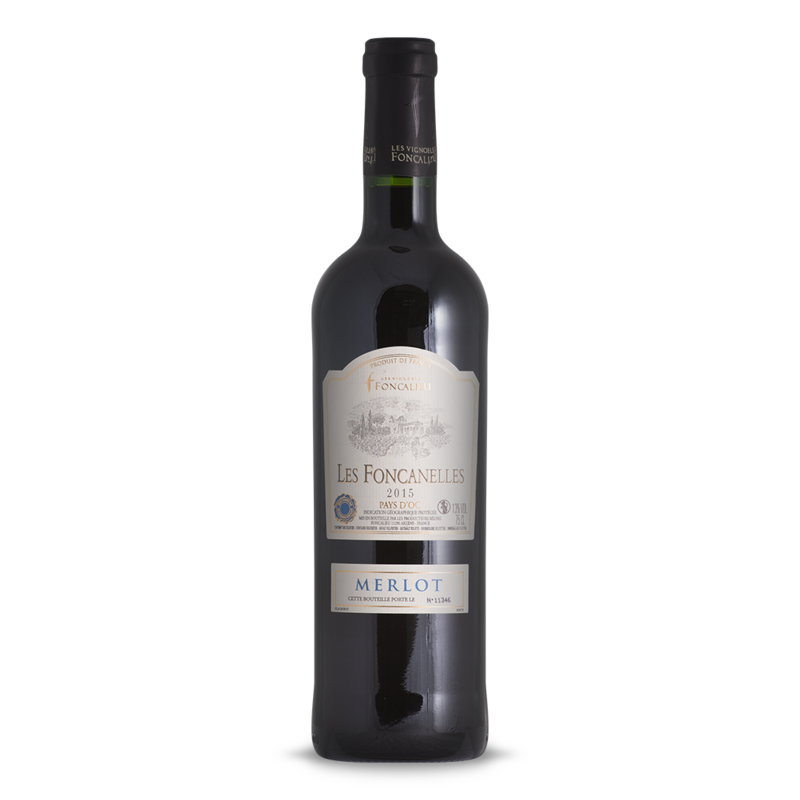 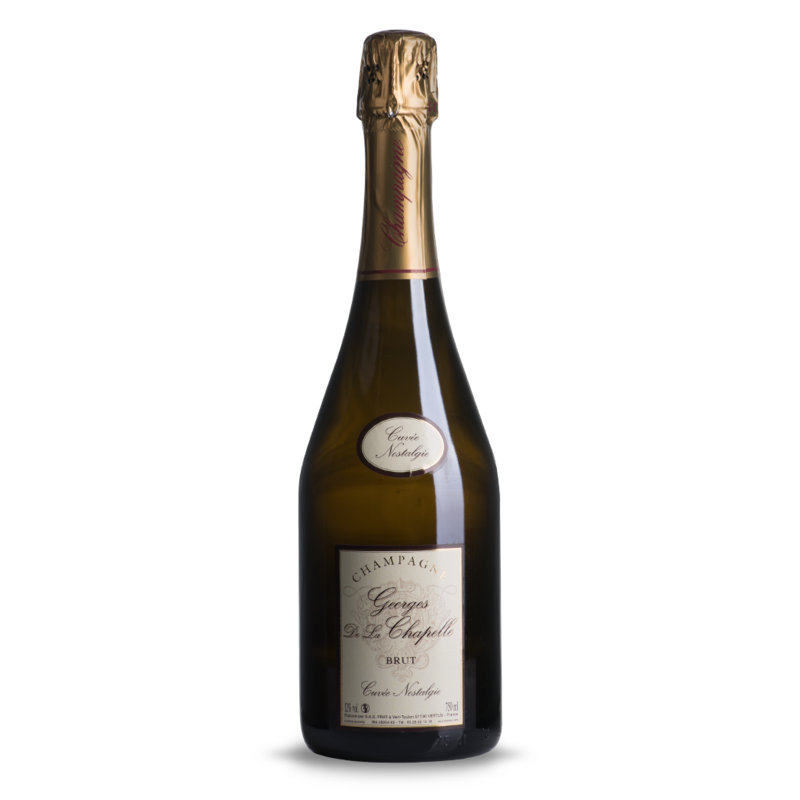 On the palate, it is full, velvety and sweet without being cloying. 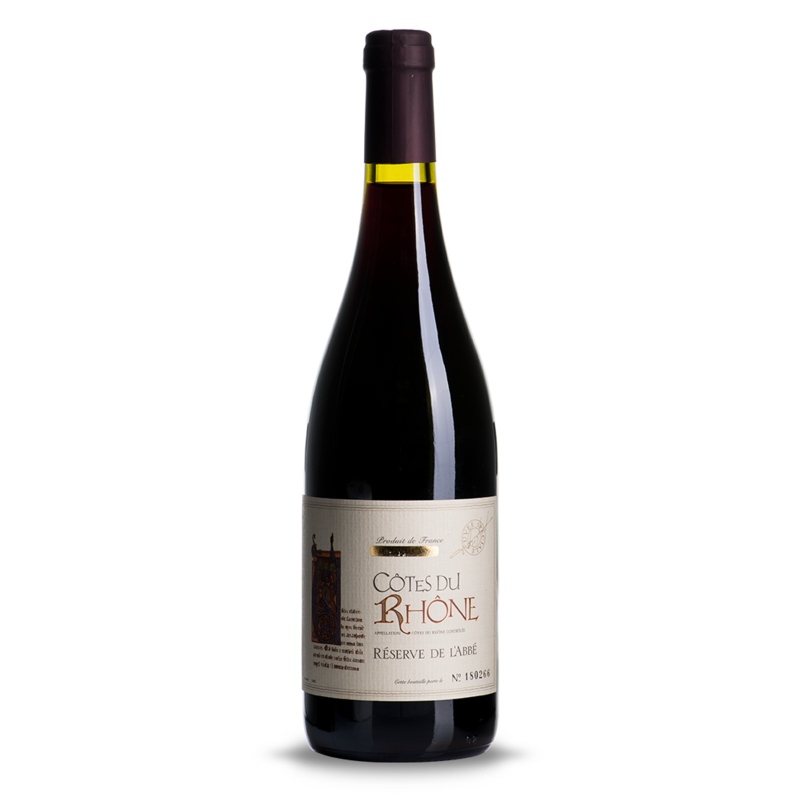 Goes well with fruits and semi-sweet desserts.